Don't call it a notebook. It's your competition that will be taking notes. Lethal power that goes where you go. 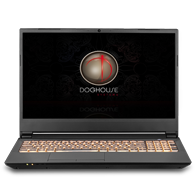 The DogHouse Systems Mobius TL extreme gaming laptop offers the power of a desktop rig in a portable 15” or 17” system. The NVIDIA GeForce graphics cards give you the ability to achieve exceptional FPS levels with the latest games! Also new to the Mobius TL is a full sized backlit keyboard and numeric pad. The Mobius TL steps up your gaming with unrivaled performance for even the most demanding users. 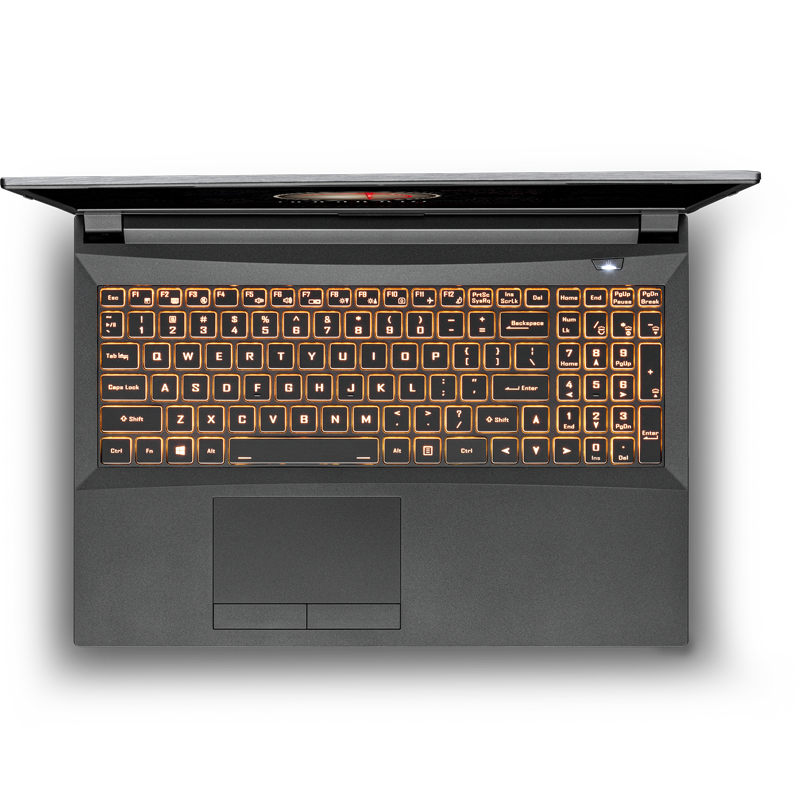 Within its stylish matte black case and illuminated keyboard holds the key to your gaming dominance with jaw dropping graphics on a 15.6" or 17.3" LED backlit full HD 1080p LCD display. The Mobius TL delivers the ultimate gaming experience with features such as a backlit macro prgrammable keyboard, multi-gesture touchpad with scrolling, built-in 2.0M HD web cam, Bluetooth and WiFi with built-in Airplane Mode. Immerse yourself in an auditory experience with the powerful soundBlaster X-FI MB5 audio platform. This amazing system provides rich features for today and tomorrow. The Mobius TL holds nothing back! It's an extreme gaming laptop that offers the power of a desktop rig in a portable 17” system. 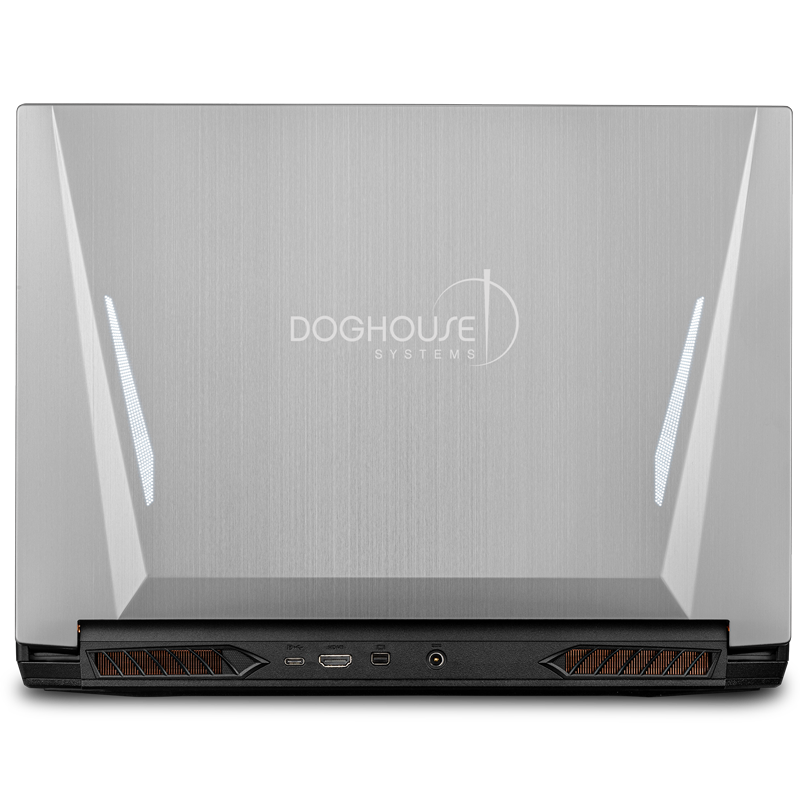 The shining star in the Mobius TL is the available 9th Generation Intel Core i9 eight-core desktop processor with a clock of up to 5.0 GHz as well as Intel Hyperthreading Technology capable of juggling all your high performance needs without flinching. 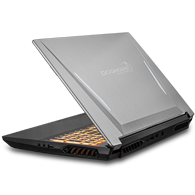 It has a dual channel memory controller with availability of up to 64 GB of DDR4 system memory. 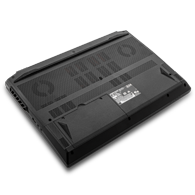 The no-compromise Mobius TL offers the best in leading-edge technology and performance for the discerning power-gamer. 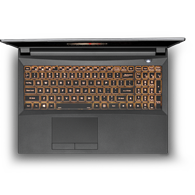 All Mobius Series laptops feature NVIDIA video cards to give you stunning graphics, stellar performance and an array of advanced features and connectiivity options. Whether you want the best immersive gaming experience, dual monitors, video editing or amazing 3D graphics, NVIDIA can deliver on all! The Mobius SS is available with the latest 2000 series GeForce RTX mobile graphics. The Mobius TL supports two 2.5" mechanical or solid state drive (SSD) and one M.2 PCIe Gen 3 solid state drive to meet your storage capacity and performance needs. Each system comes default with a single 1 TB Seagate Momentus SATA3 drive, upgradable to 2 TB. Optionally, you can upgrade to an SSD with capacities as high as 2TB and throughput as high as 3,500 MB/s. These options give you many ways to quickly store and access your data. Combine a HDD and an Optane module together to take advantage of Intel® Optane Technology with throughput as high as 1.2 GB/s.
. Optional: Windows 10 Pro 64 bit. "I've never had a better out-of-the-box experience with any product, ever. Including Apple." 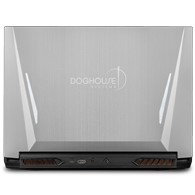 "After playing wow for just a few nights on my new Mobius TL , I'm already wanting to get a matching desktop." "The customer service in this company is unparalleled to any company I have ever dealt with, with any product."